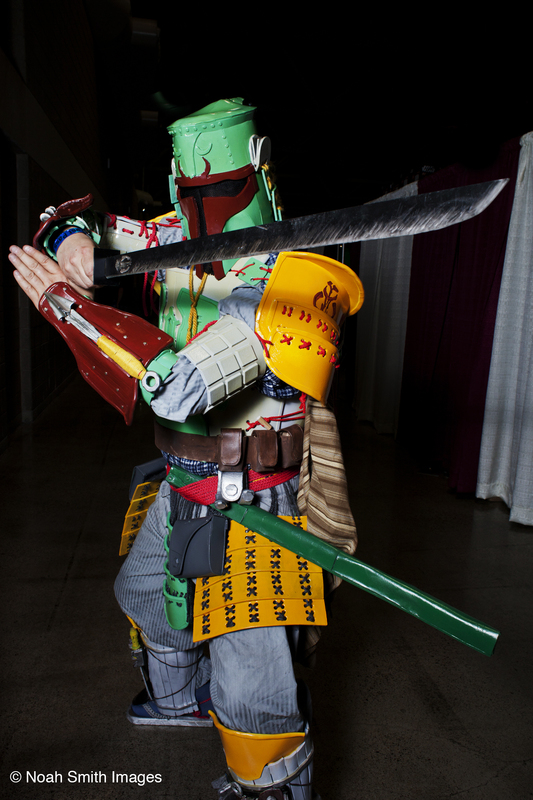 Clay Hieschler is the founder & owner of Aksarben Industries, a brand that is putting out amazing costumes. 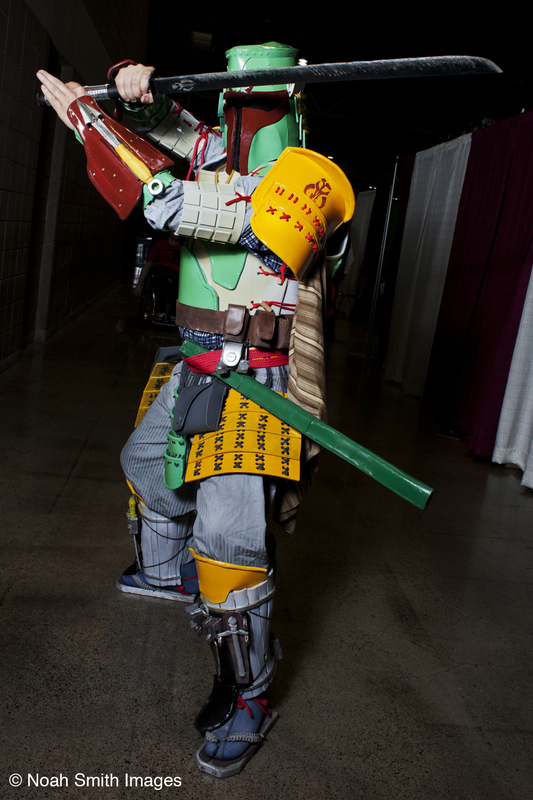 In fact, Clay puts out an insanely epic amount of work. 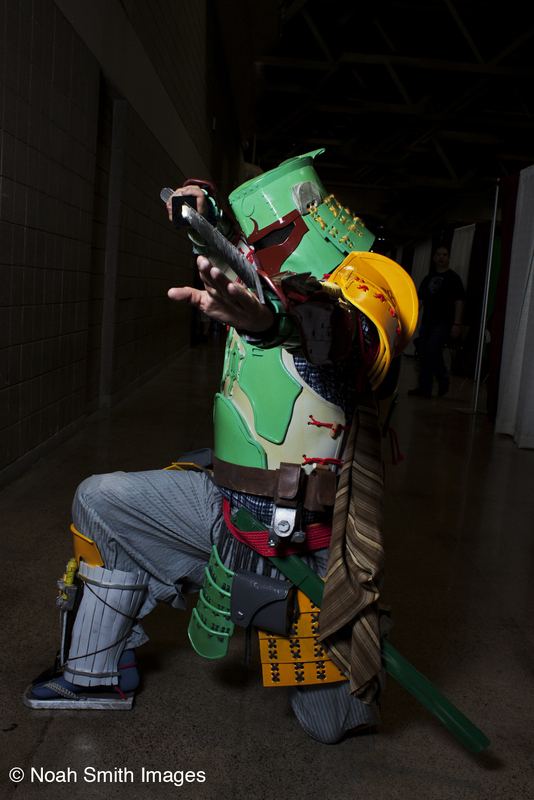 Known locally in Kansas City for his KC Royals Ironman, Clay continues to please the crowds with his unique takes on costumes, as well as the amount of detail and craftsmanship that goes into every piece! 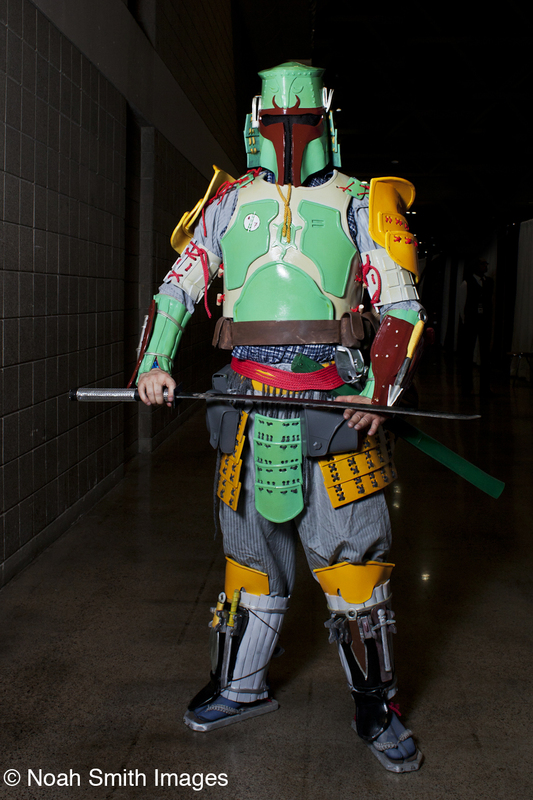 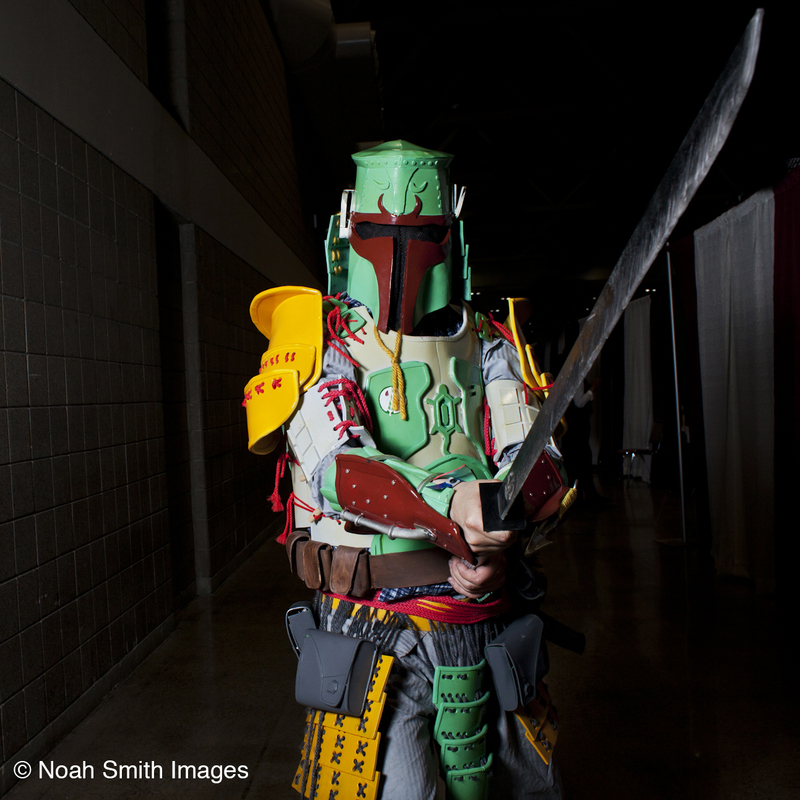 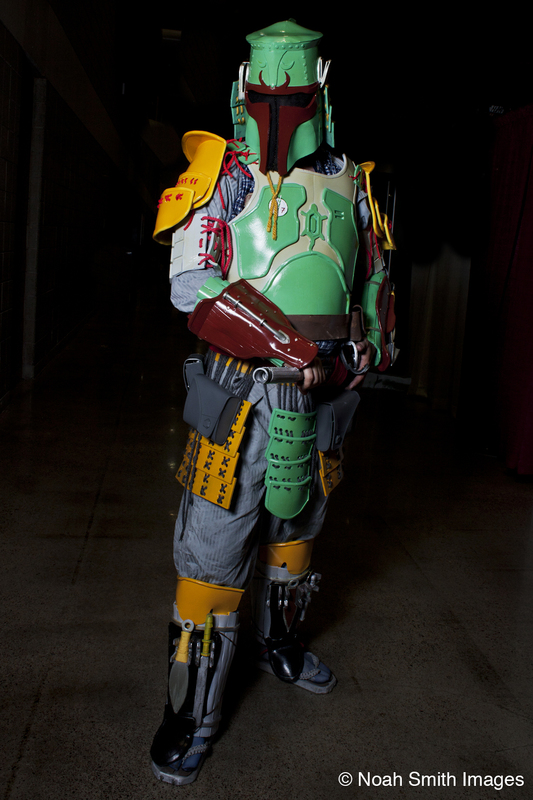 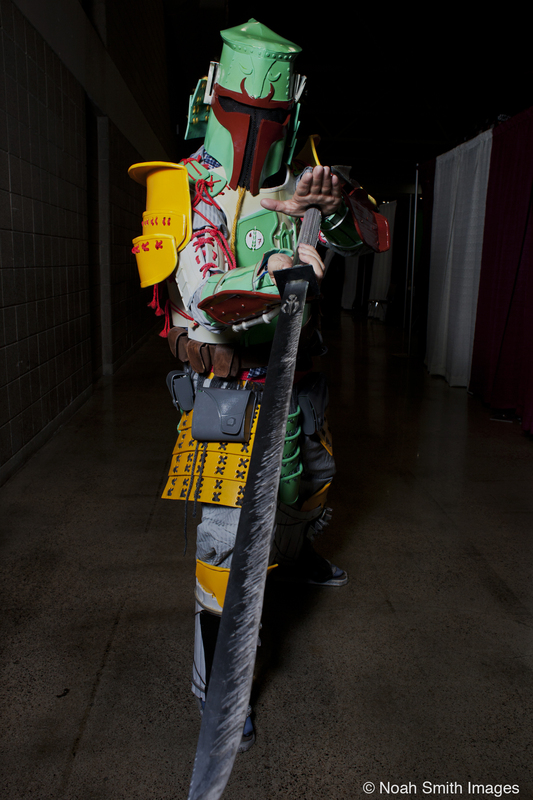 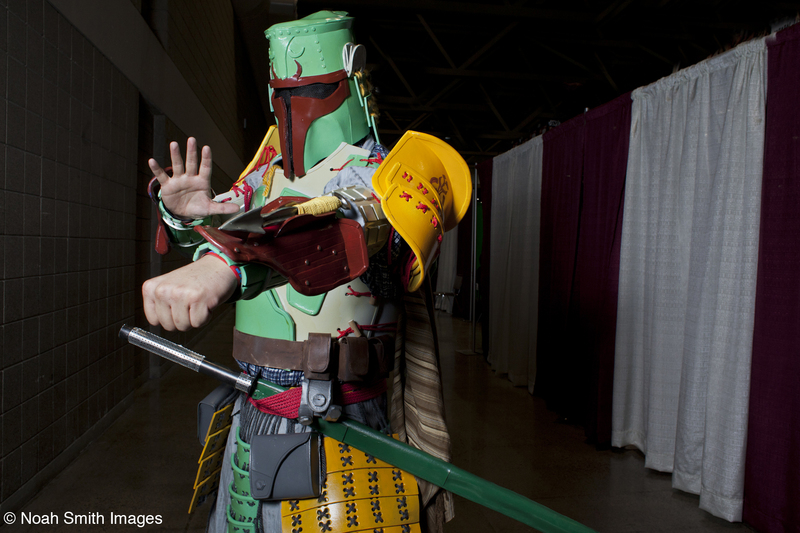 Here we see him with his latest creation, Ronin Fett. 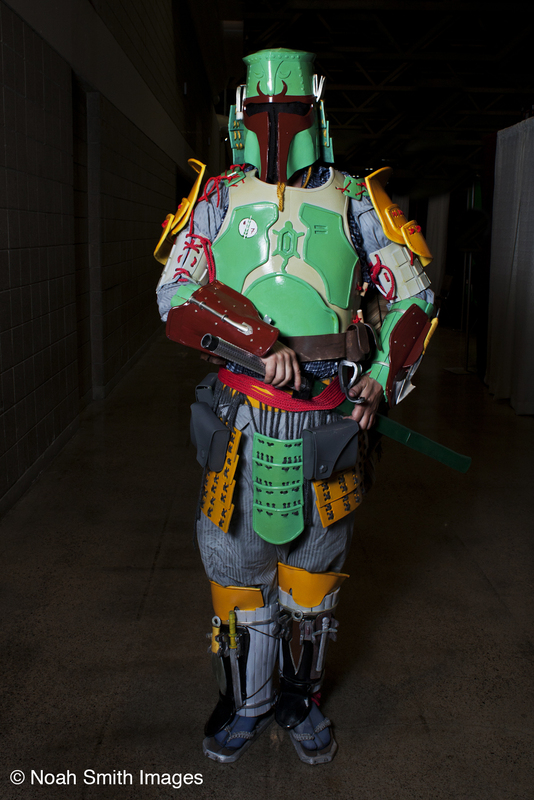 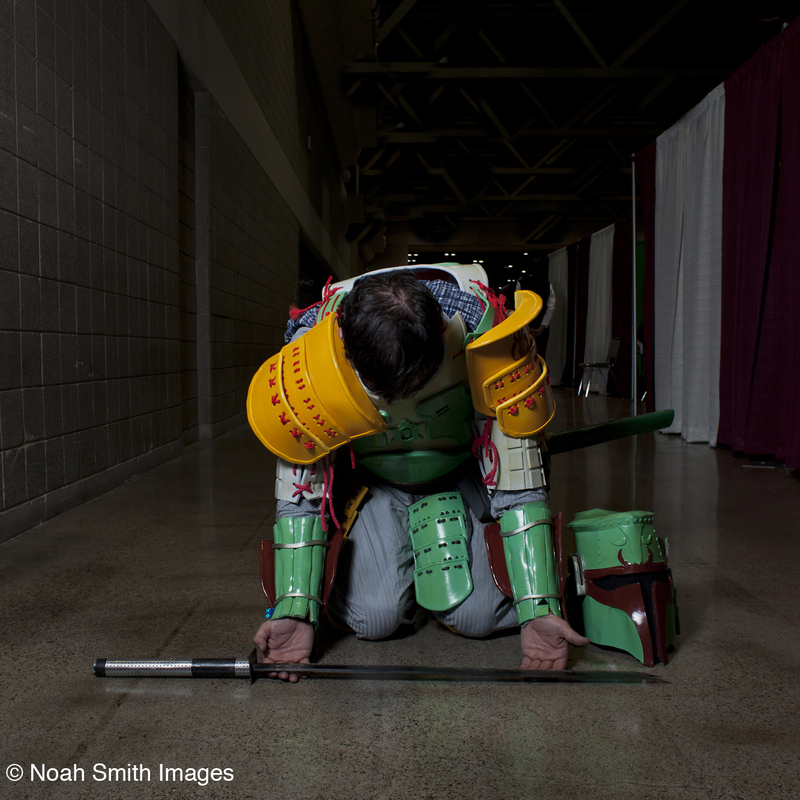 Clay was inspired by an action figure of a Samurai Boba Fett, and boy did he deliver on bringing this piece of art to life!